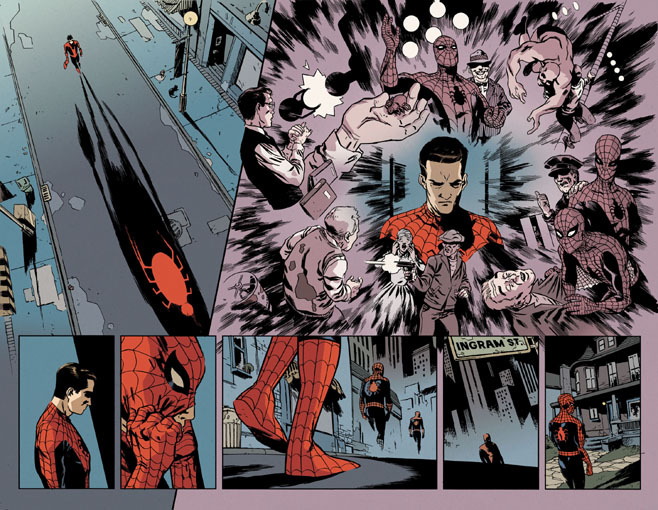 Tomorrow, the Superior Spider-Man era comes to an end as Peter Parker starts cleaning up the mess left behind by Doctor Octopus. And while the fallout from “Goblin Nation” is sure to be felt in the relaunched Amazing Spider-Man series, Dan Slott is also taking fans on a trip back to Peter Parker’s early days as Spider-Man. 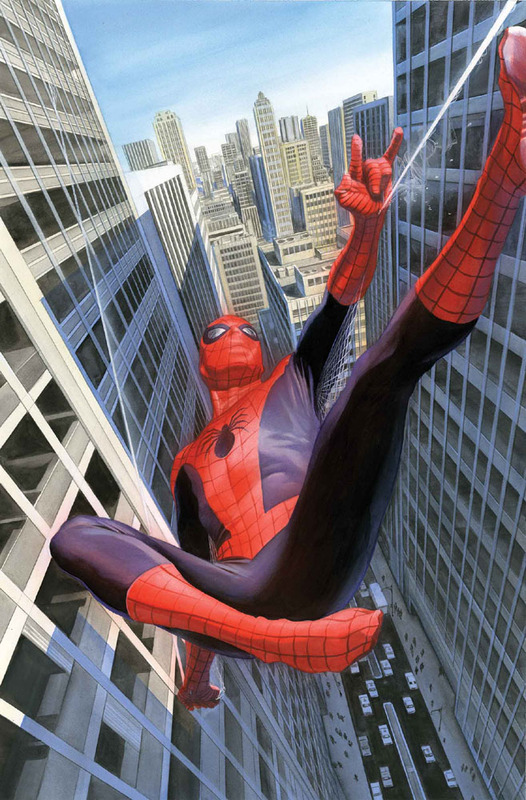 Next month, Slott and artist Ramón Pérez will launch Amazing Spider-Man # 1.1, a new five issue miniseries that re-examines Peter’s past while giving him a new villain that will reappear in the present. 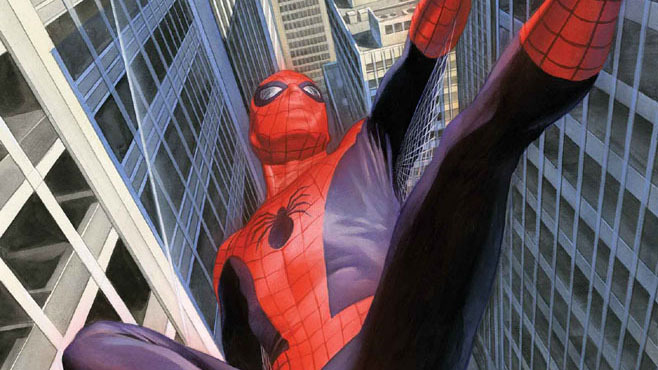 The timeframe for the story is against the backdrop of Spidey’s classic origin in Amazing Fantasy # 15 and the first few issues of the original Amazing Spider-Man run. 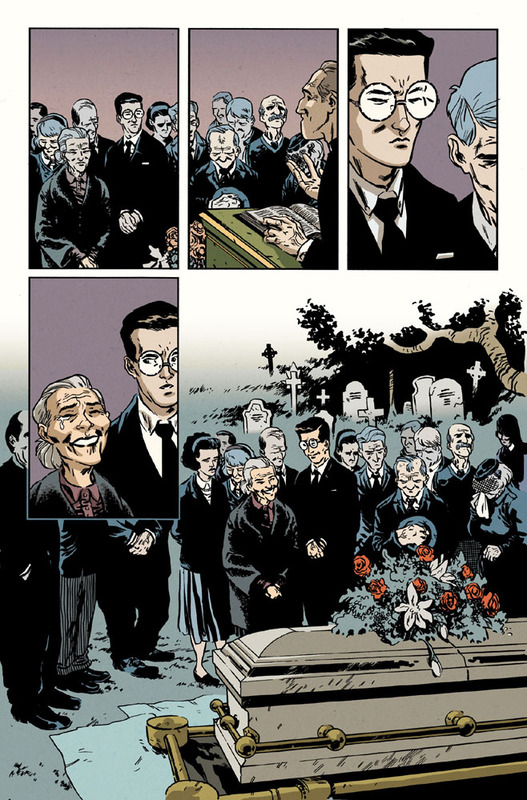 Marvel has released a few preview pages from Amazing Spider-Man # 1.1, including Uncle Ben’s funeral and some of the first reactions to Spider-Man by the Chameleon, J. Jonah Jameson and the general public. 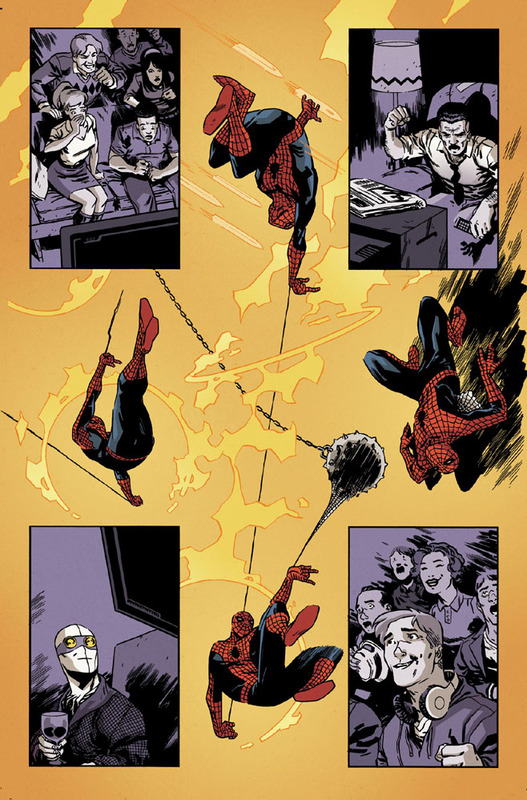 An eight page preview of Amazing Spider-Man # 1.1 will be included in Amazing Spider-Man # 1 later this month. 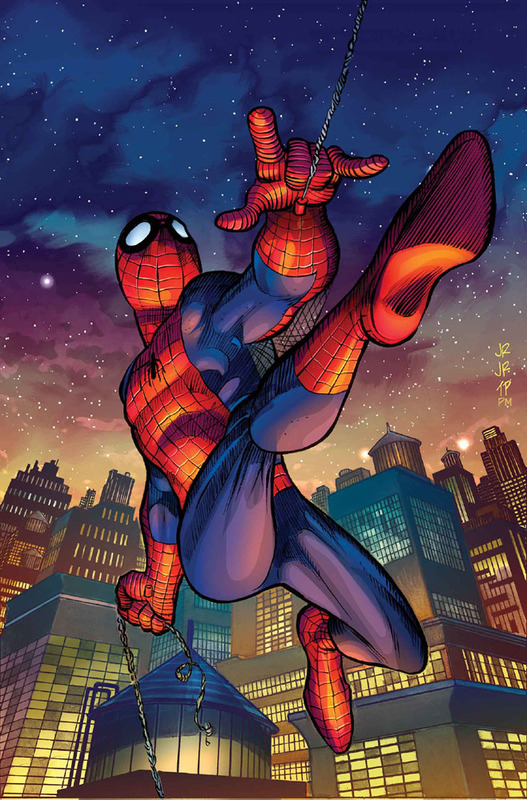 Amazing Spider-Man # 1.1 will swing into comic shops this May.